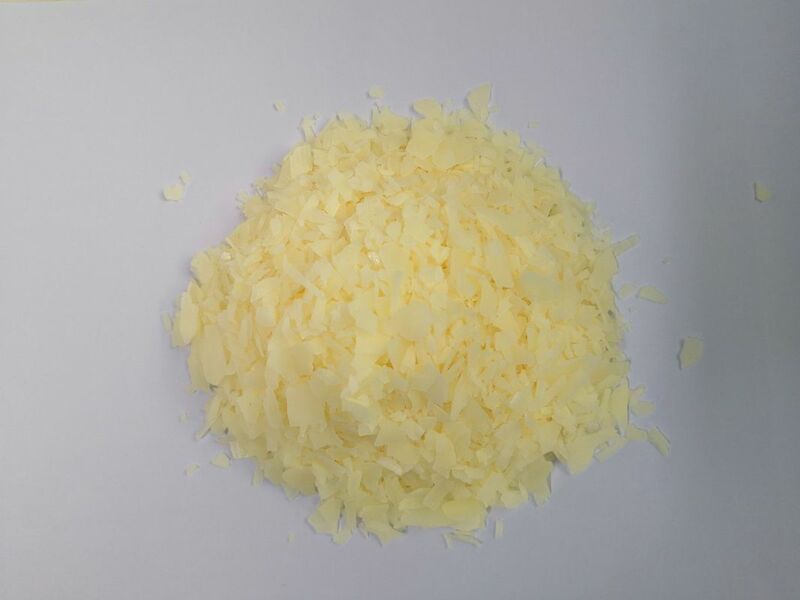 Oxidized polyethylene wax/OPE wax 329A,is in light yellow flake form under normal temperature condition.Because of its high molecule weight, 329A has good lubricant effect and stabilization. 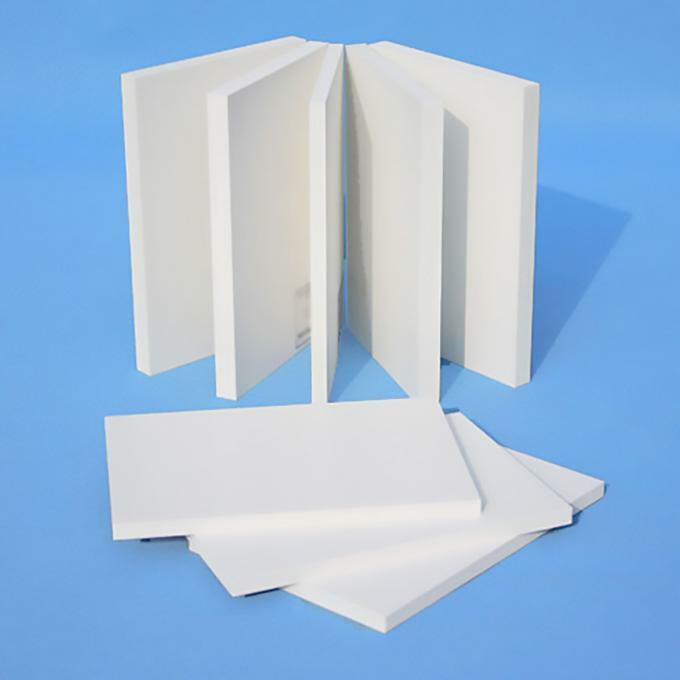 It can be use in PVC processing because plasticized PVC has viscosity itself. It makes difficulties for extrusion and calendaring molding. 329A is the first choice brightener for high-gloss PVC products because it can improve the glossiness of product obviously.Excellent compatibility and plastification with PVC because of its special oxidized structure . 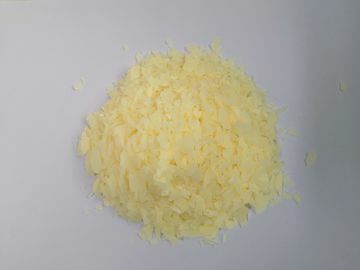 Used as lubricant in rigid PVC products. Decrease precipitation of YJ906 and QY298. Prefect external lubricant and demoulding. It will not affect heat deflection temperature (HDT) and Impact Modifier MBS.